MOONFLOW MODERATELY CHALLENGING AND CALMING. Use this class in the afternoon when you want to calm down and still get your yoga done. 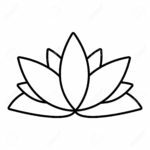 Letting go fo ideas of what your practice should and should not be. Being, witnessing, allowing, dissolving into your practice. Allowing the mind to release of the tight grip it has on your practice and letting the heart take the lead. 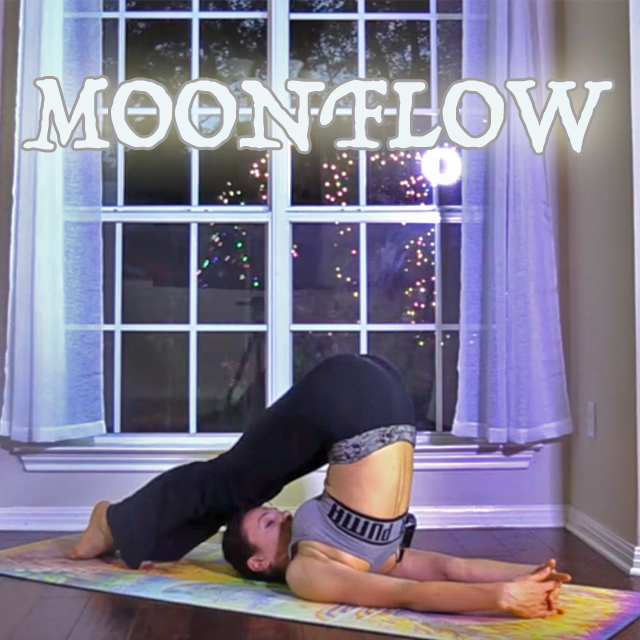 “MOONFLOW” is a term I started using for a flow that is more yin and more suitable for a night time practice. It can still be challenging and intense but less invigorating than a “Coffee Cup”. 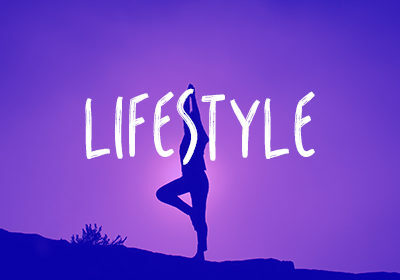 Many yoga schools over-emphasize the importance of flexibility. I want to take it back to some flexibility work but also strength work to balance out the muscles and tissues. Neither one in excess is healthy. The middle road is always our best bet. In today’s class focus on a quality of the breath that allows you ro let go, soften, relax and unwind. “allowing yourself to be what you are”. Perhaps the most understated truth about self-love. Something I am trying to work on, hah. Loved this class, thank you Ali! love this format! Very calming, especially the repetitive parts in one’s own pace. The circles with the feet while inbetween on the back / hip were surprisingly demanding. Felt great for the belly. Would love to see more yin-style moonflows. Have to check out the older ones!